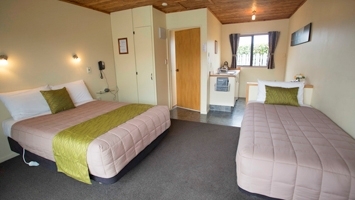 Our comfortable, friendly, family-owned and operated motel is situated a short walk from the centre of town and is the perfect base for travellers wishing to explore Fairlie, Tekapo and the many attractions that the Mackenzie district has to offer. We have a wide range of rooms available, all with fast free unlimited WiFi, cooking facilities, bathrooms and outdoor seating areas. Your hosts, Chris and Leanne, are on hand to ensure you have everything you need to make your stay comfortable and we can provide information and bookings for most local attractions. Continental breakfast is available for a small extra charge. Children will love the playground! DVD players, DVDs and board games are available on loan from reception. Enjoy outdoor dining with our complimentary gas BBQ. 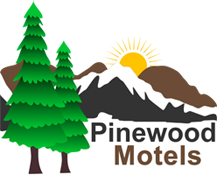 A guest laundry with washer, dryer and a drying room for ski gear are available for a small charge. Cot and highchair are provided on request (no charge). 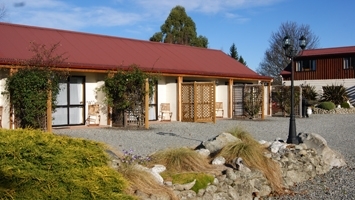 Pinewood Motels is also the ideal location for business and corporate clients, being centrally located between Timaru, Geraldine and Tekapo. 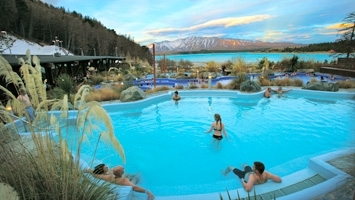 Contact us for the best corporate rates.